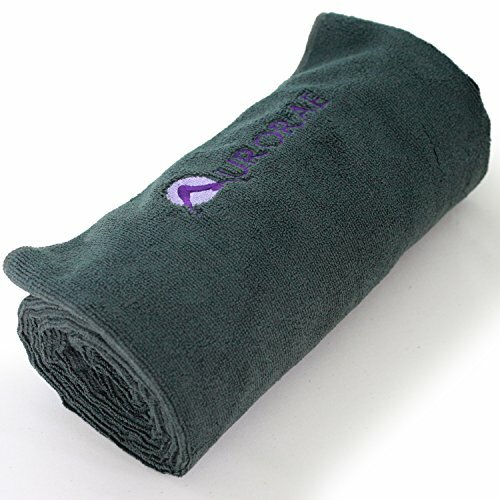 Size: -- Choose Size -- Mat Towel 72"x24" Mat Towel 72" x 24"
Hygienic, Super Absorbent Multipurpose Micro-fiber Towel; Light weight and easy to care for; This towel will out perform any ordinary cotton towel; For Yoga you can easily place this towel on the top of your yoga mat to prevent your hands from slipping; It will also absorb any perspiration that may accumulate on your body as well as your mat while practicing; Select from our 9 colors that will match your mat; Mats Not Included and sold Separately; Before beginning any exercise program, consult with a health care professional to ensure that you are healthy enough for exercise; If you experience any pain, discomfort or Allergic reaction while using any Aurorae products discontinue use immediately and contact a health care provider; All our products are for personal use only; If you have any slipping issue with our product we suggest following our yogi tips that come with the mat. 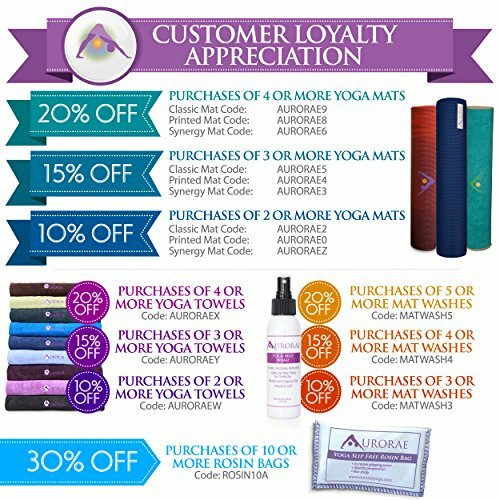 Check out our exciting latest yoga mat developments: 1) Aurorae Exciting New PRO Natural Cork/Rubber non slip Yoga Mat. 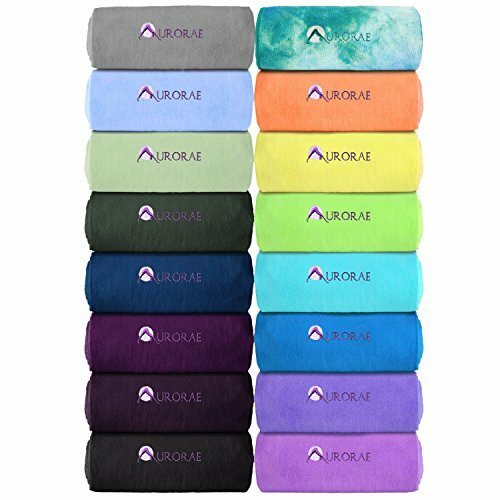 Made from Portuguese Cork and Natural Rubber 2) Aurorae Super Sized "ULTRA" Super Sized Extra Long 78"; Extra Wide 26" and 1/4" Thick for comfort and Safety. 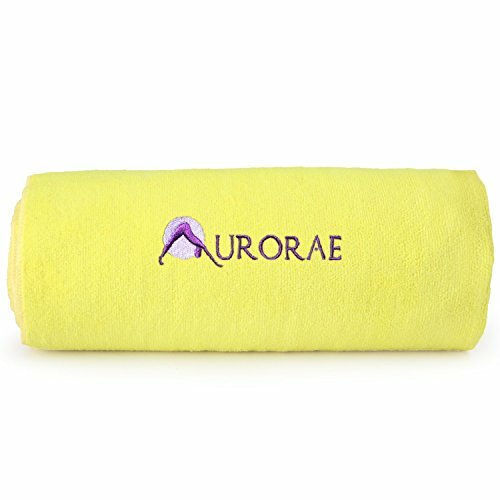 Non Slip Rosin and Carry Strap included.